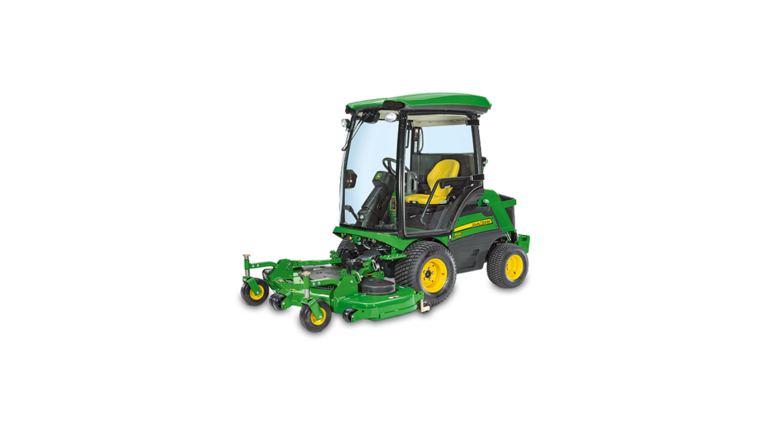 Experience the new Residential ZTraks! 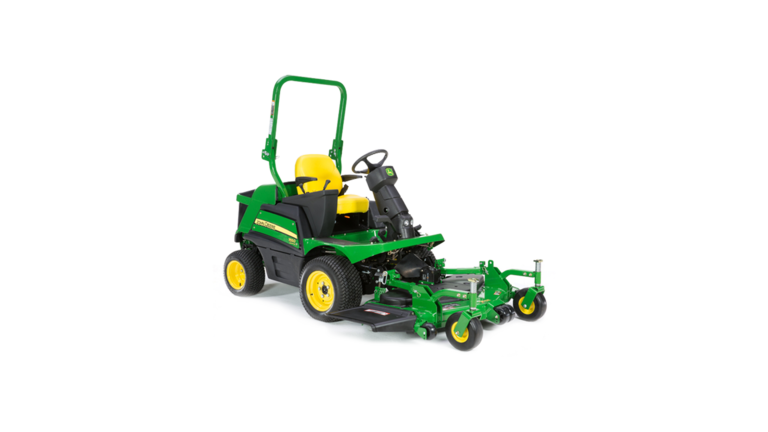 When you need to mow all year and want to do it comfortably, Little’s and John Deere have you covered with our selection of front and wide-area mowers. 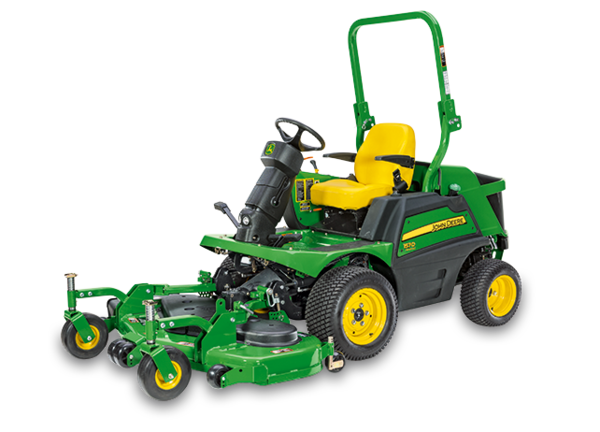 With a combination of torque, versatility and state-of-the-art features, these powerful machines handle any job you throw at them and never quit. 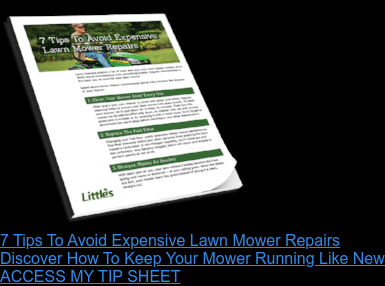 Plus, you can sign up for Little’s Green Carpet Maintenance Plan, where our technicians come to your location for maintenance and repairs. With 26x12 tires, wide stance, 58 in. 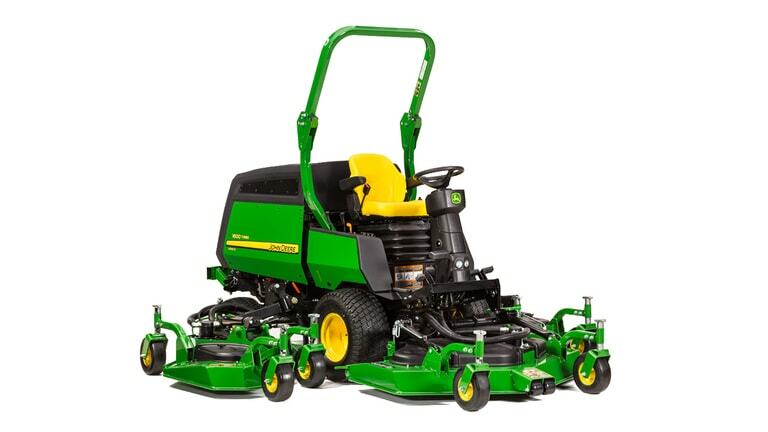 Stop by one of our five locations for a firsthand look at your John Deere front and wide-area mower options. 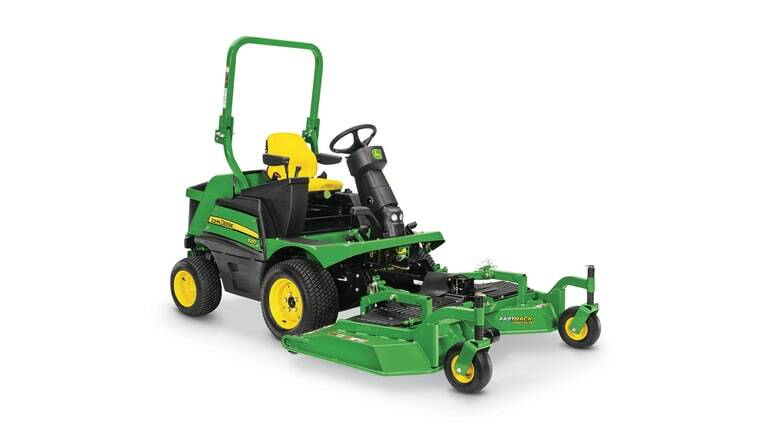 Then, take one for a test drive. 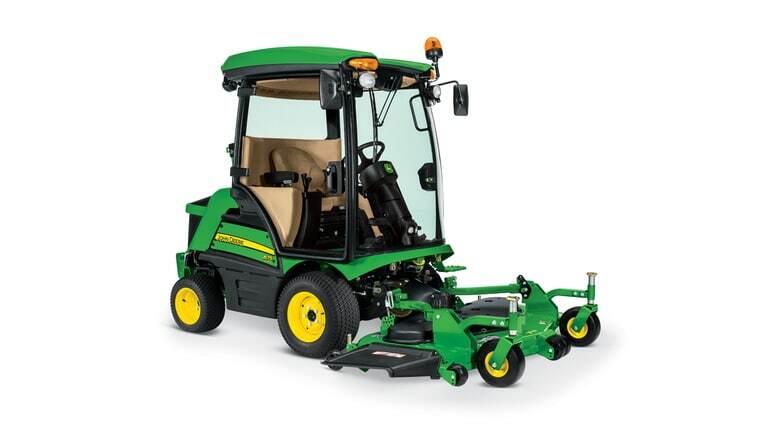 Your Little’s sales guide is ready to help you find the right mower for your needs and provide information on our financing and leasing options.